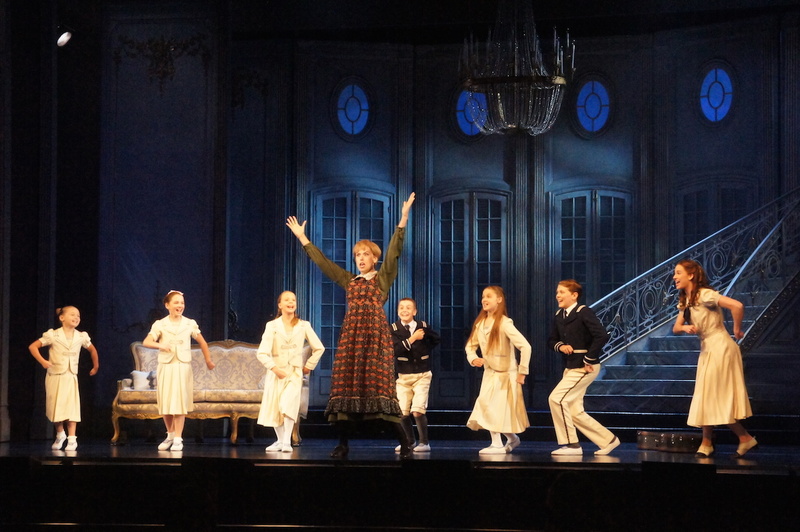 A lavish production of one of the world’s most beloved musicals is set to open in Sydney ahead of an Australian tour. 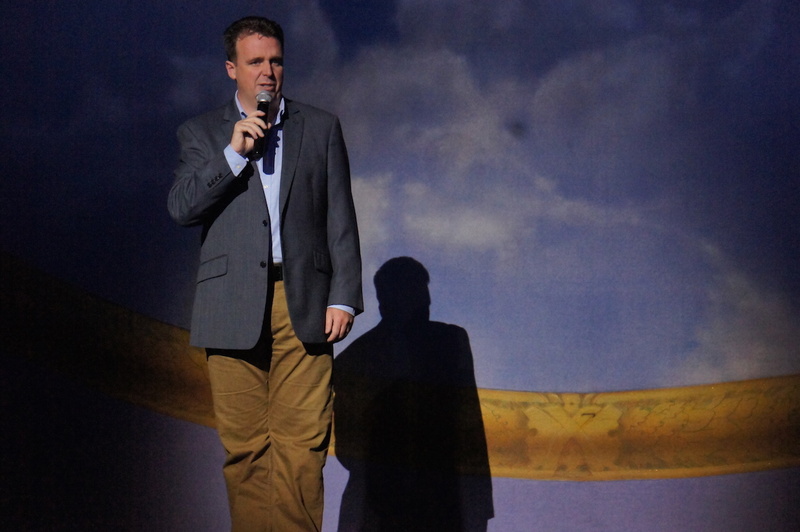 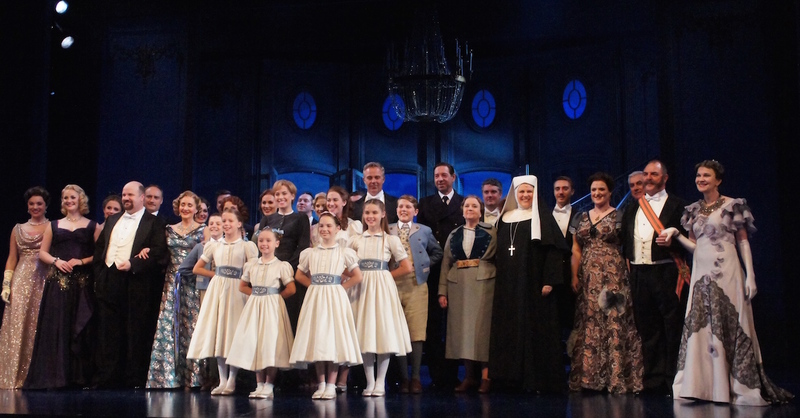 Executive Producer Craig Donnell (below) welcomed media to a preview of the Australian season of The Sound of Music. 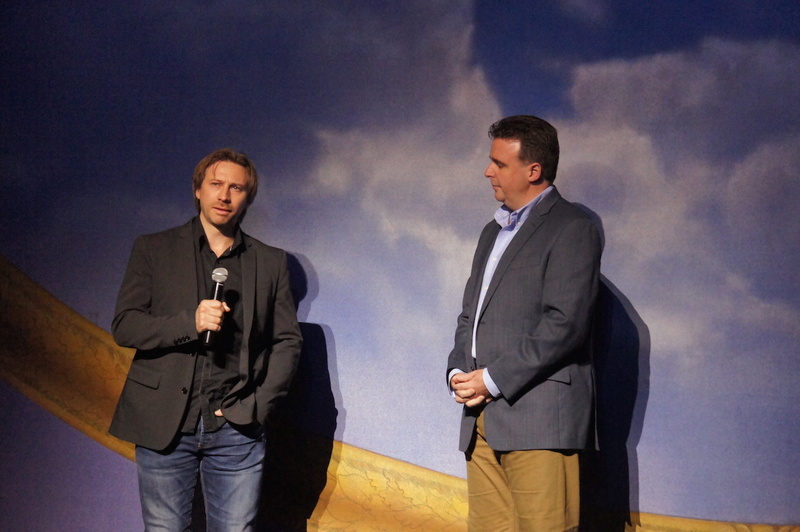 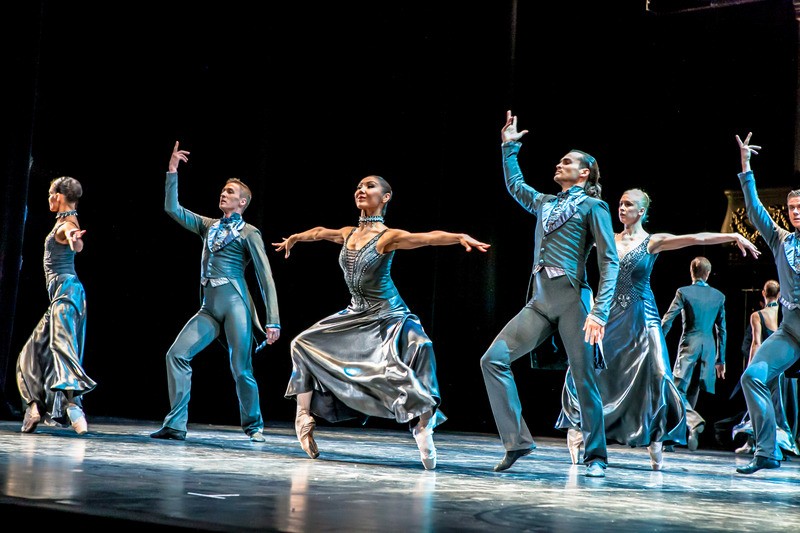 Associate Director Gavin Mitford (left, below) has returned to Australia to helm this tour. 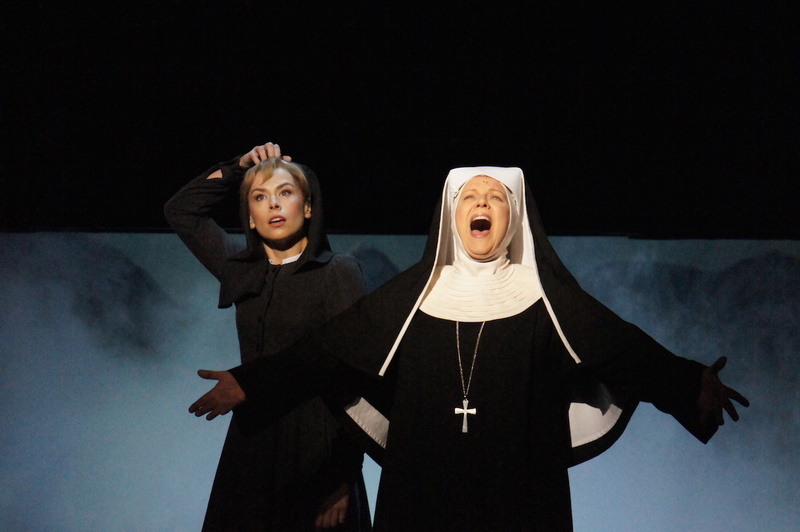 This new production was created for London’s Palladium Theatre in 2006, where it played for over two years before embarking on a UK tour. 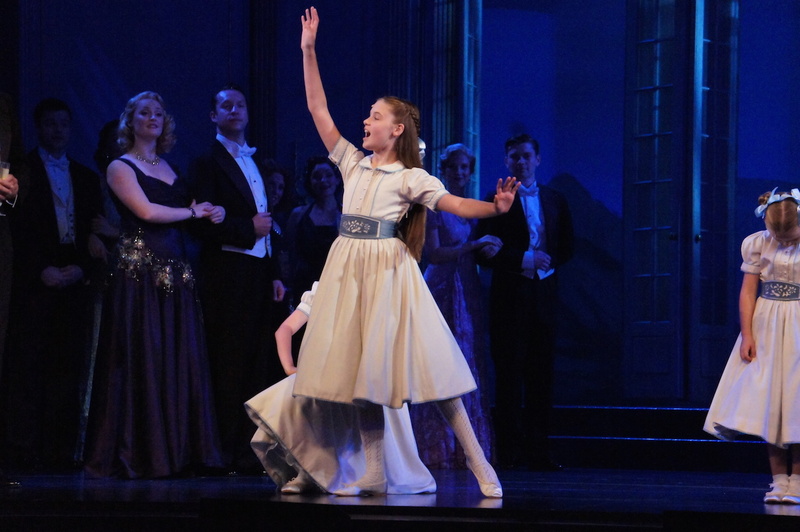 The lead role of Maria was cast in London by reality show How Do You Solve A Problem like Maria?. 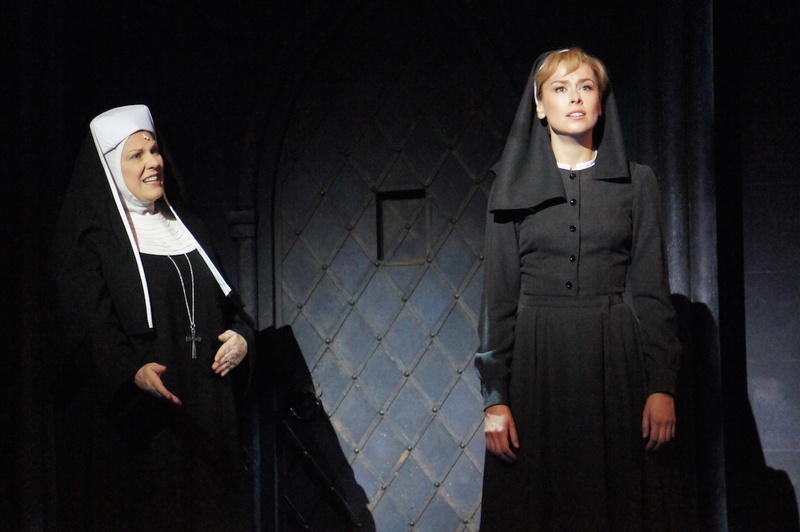 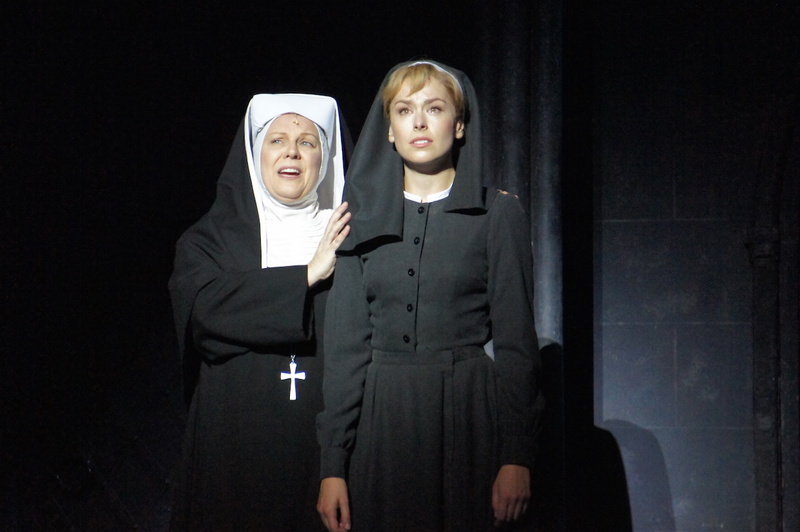 For the Australian tour, fast rising music theatre star Amy Lehpamer (below) is playing everyone’s favourite postulant-turned-nanny Maria Rainer. 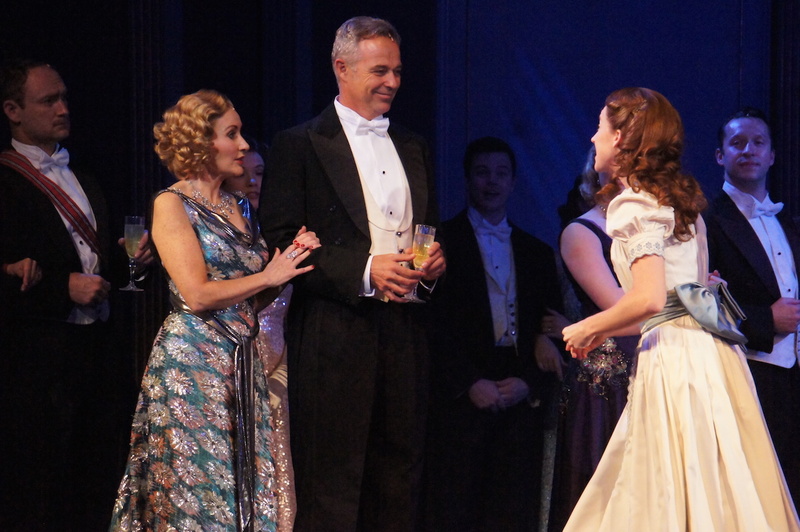 Perennially boyish charmer Cameron Daddo will star as Captain Georg von Trapp. 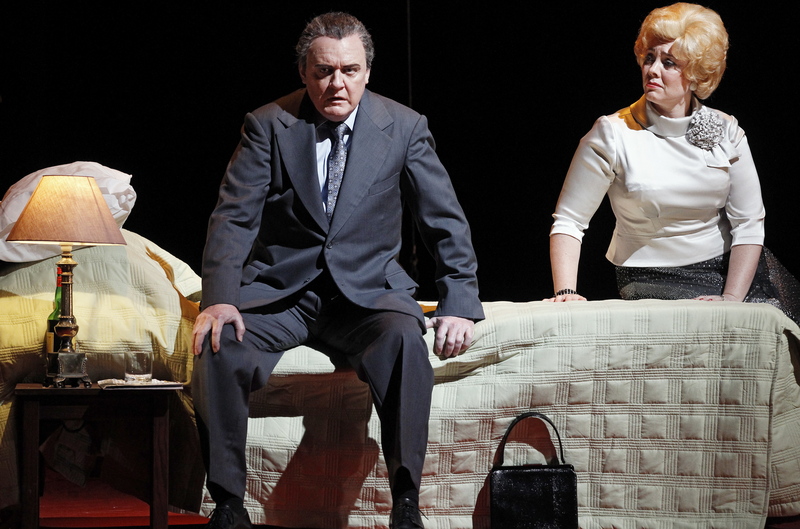 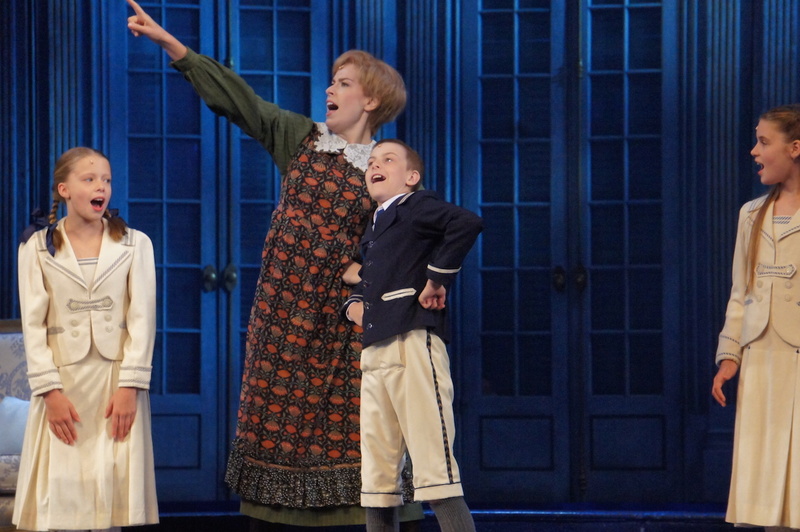 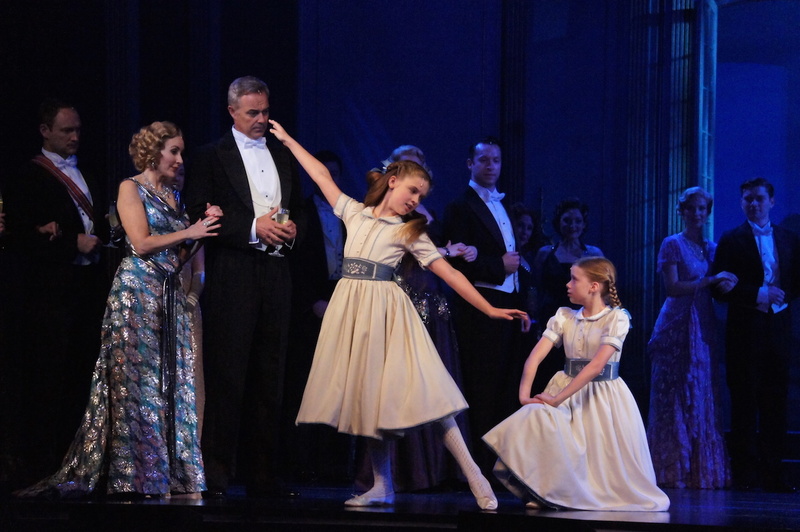 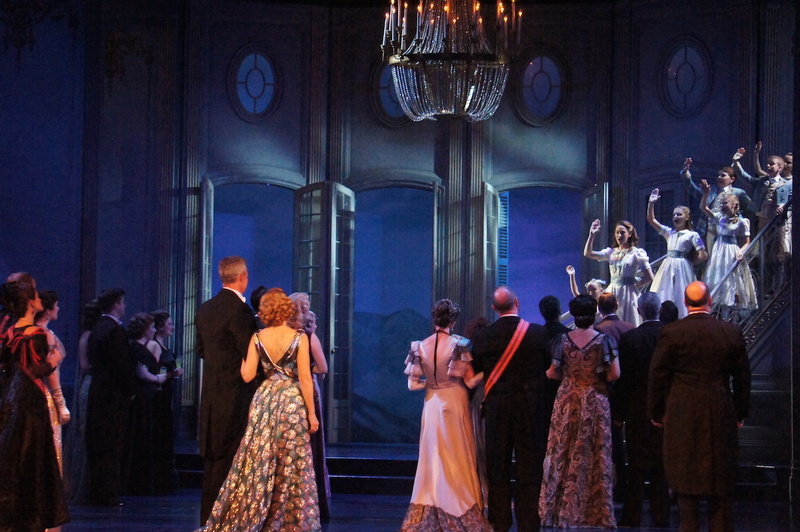 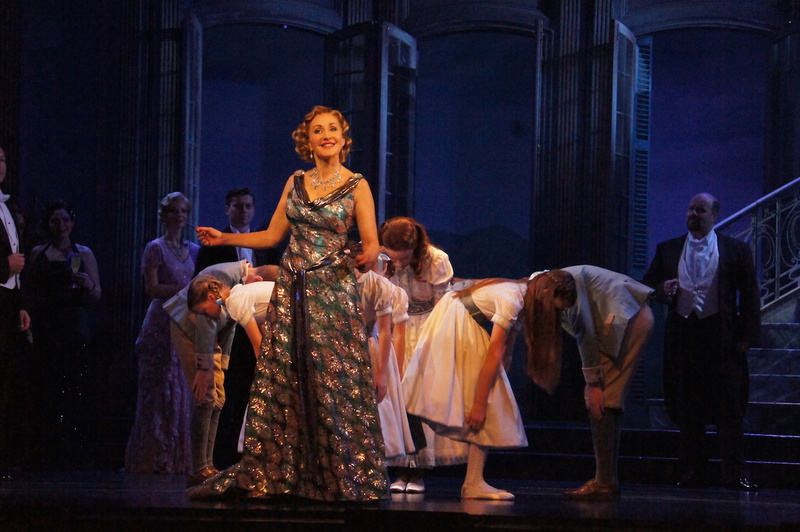 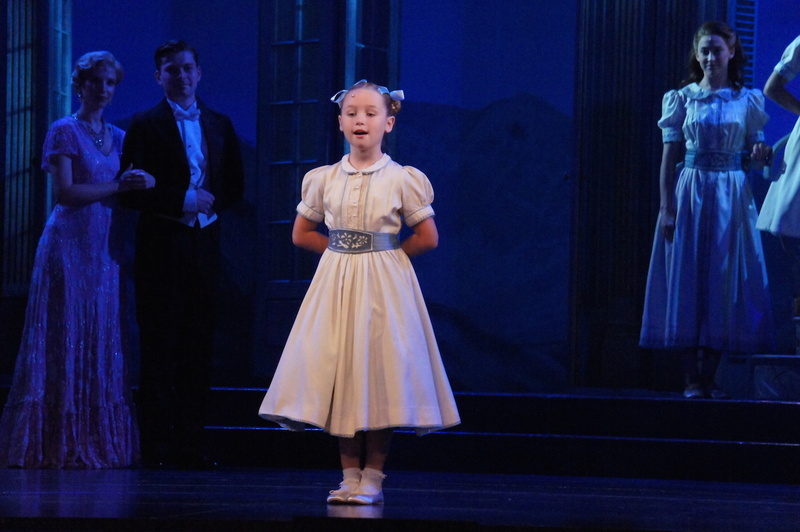 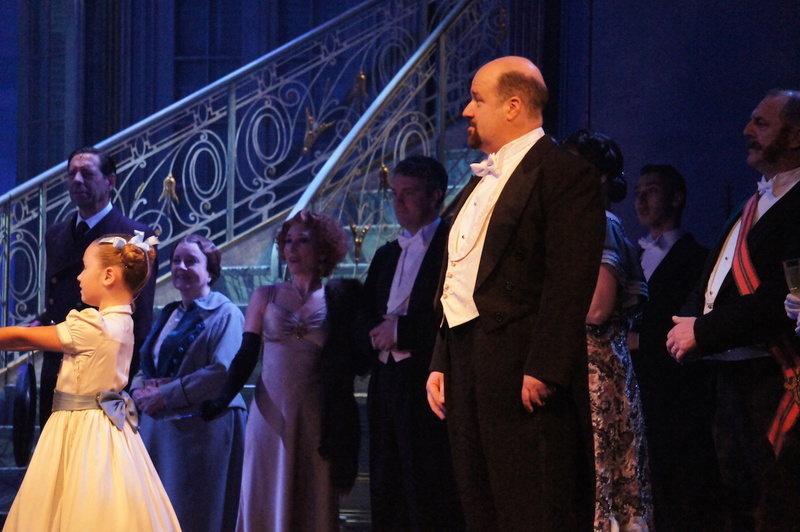 Longtime Australian music theatre star Marina Prior (below) plays the elegant Baroness Elsa Schraeder. 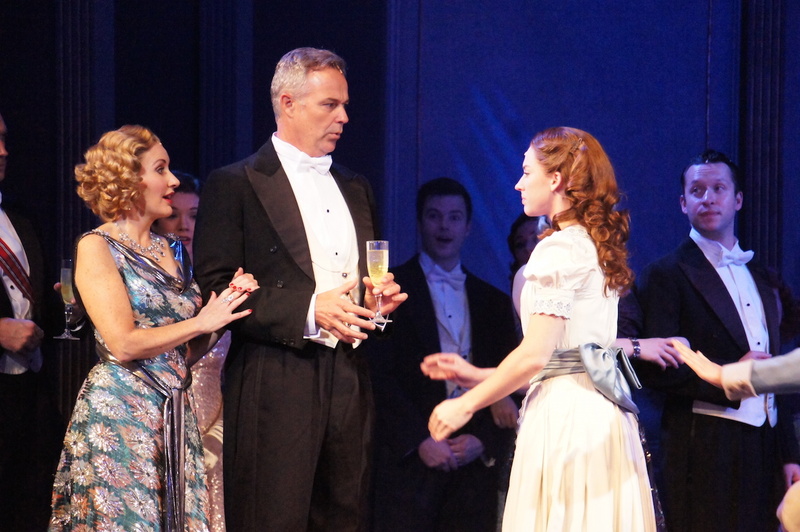 David James is Elsa’s close friend Max Detweiler. 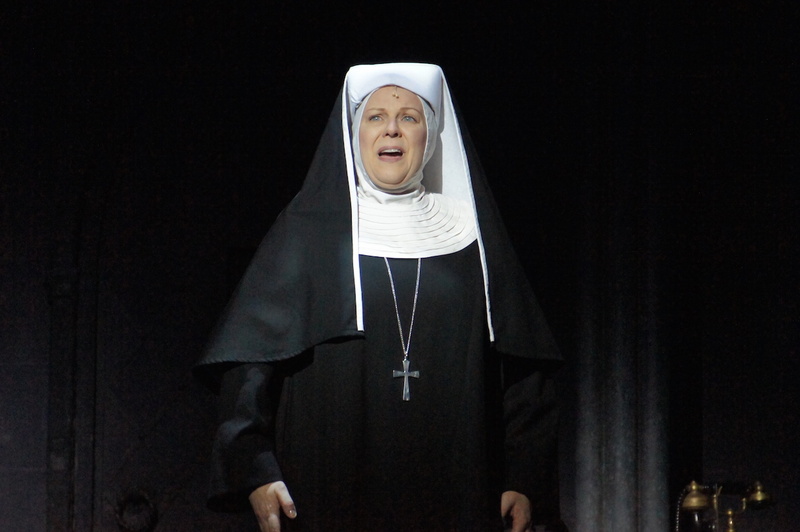 Acclaimed opera star Jacqueline Dark (below) plays Mother Abbess. 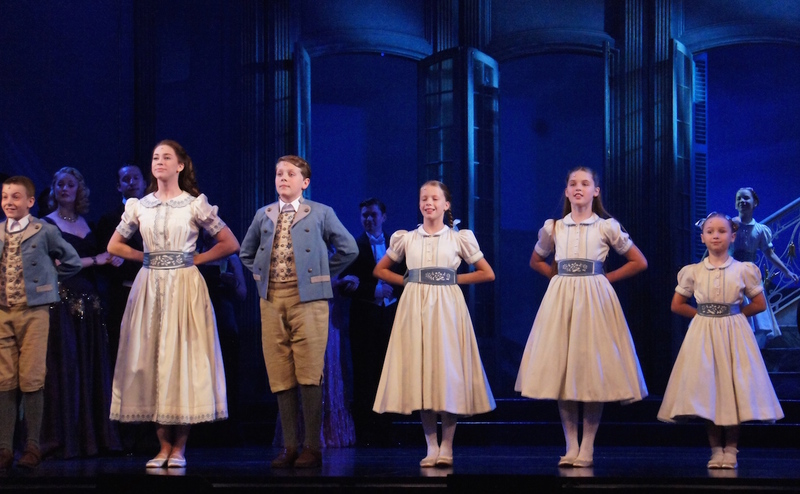 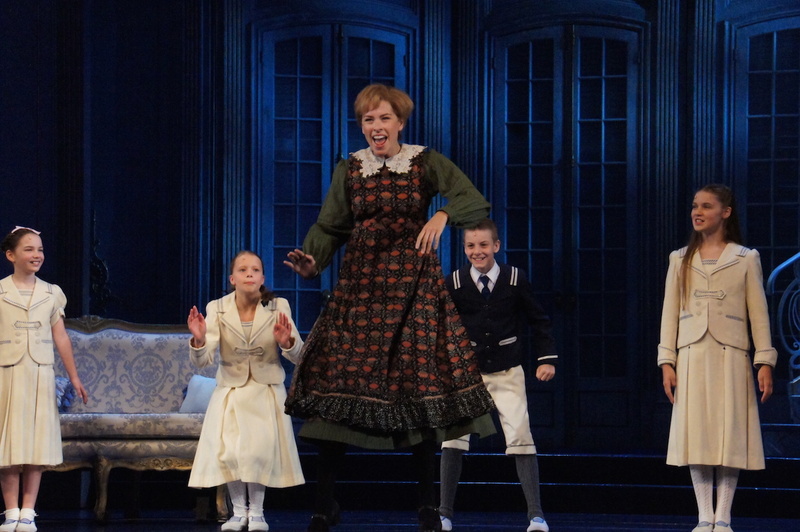 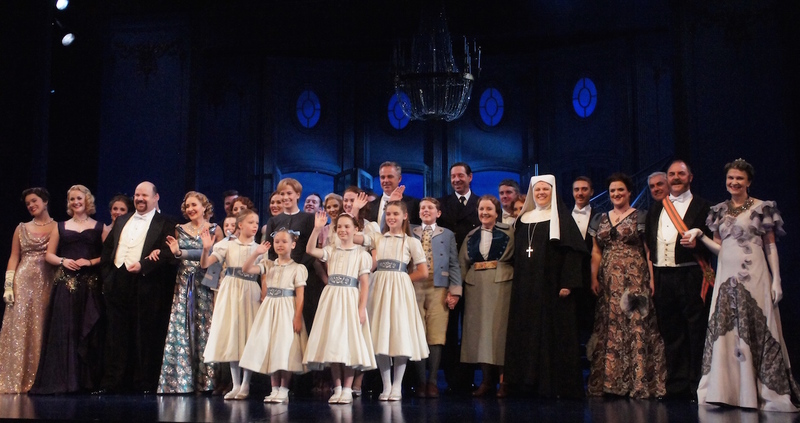 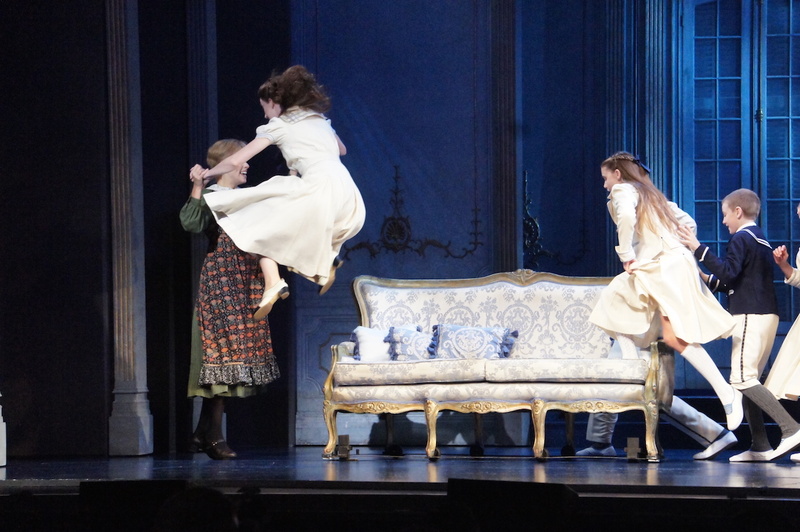 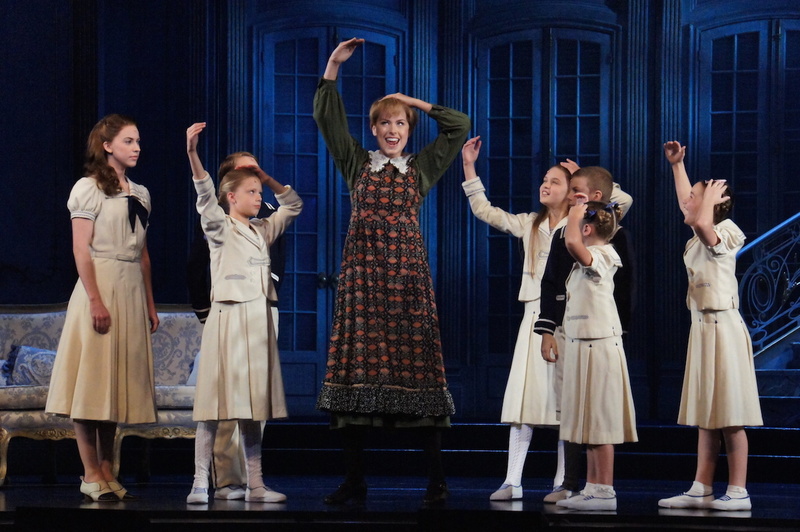 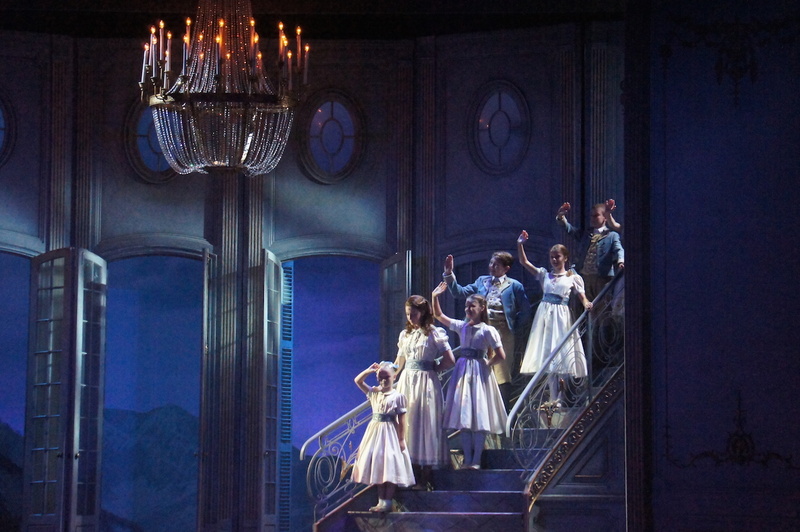 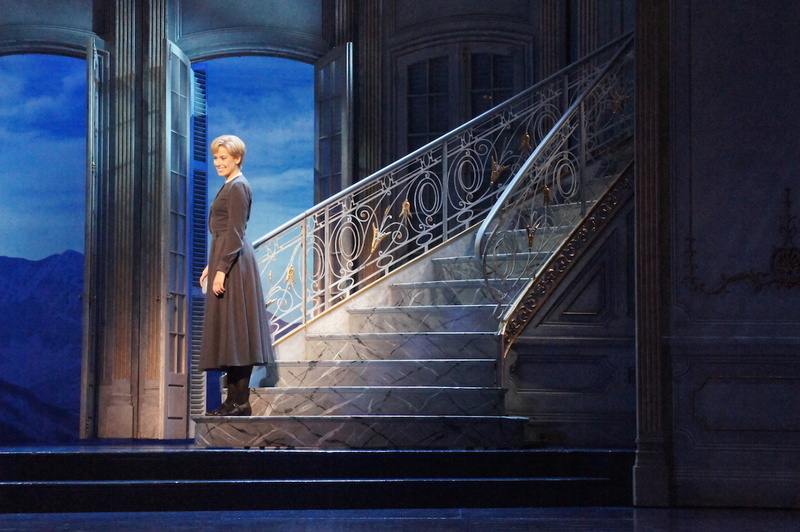 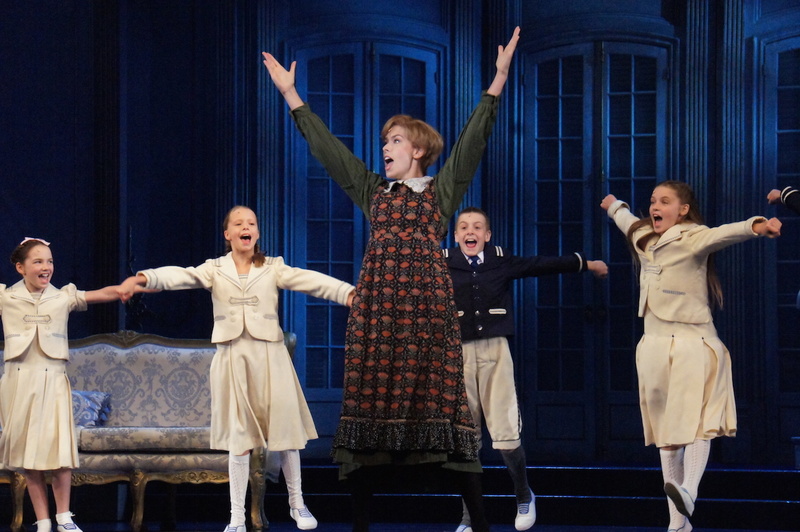 The Sound of Music is set to play in Sydney until the end of February, before touring to Brisbane, Melbourne and Adelaide.